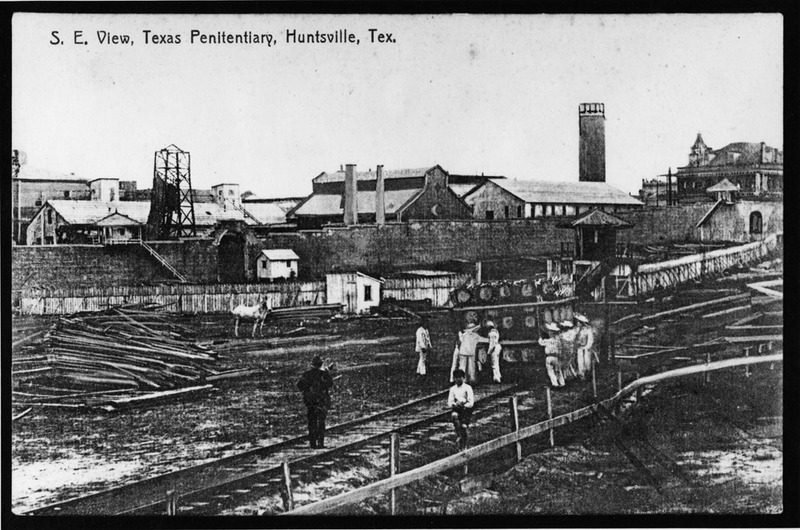 The Texas State Penitentiary at Huntsville opened in 1849, one year after the state legislature created the penitentiary system. 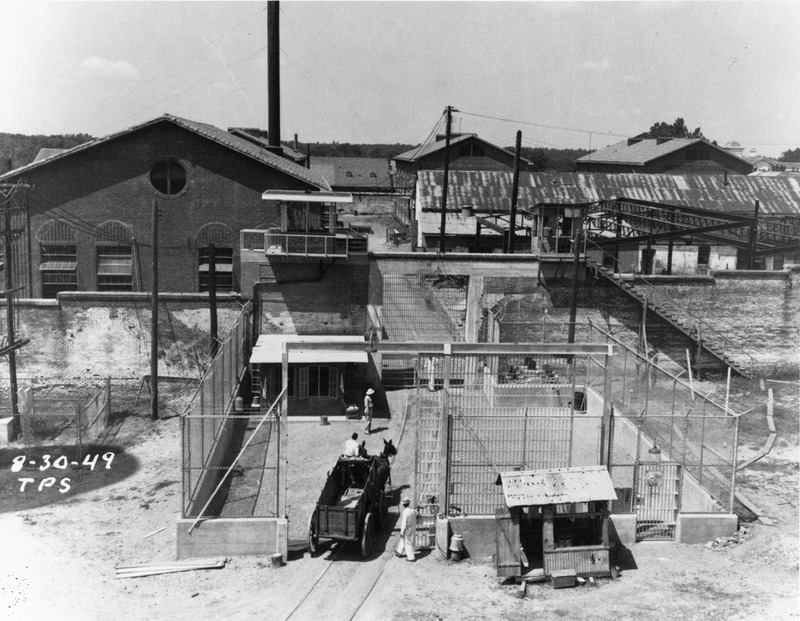 As the first state prison in Texas, the Huntsville site soon became known as the "Walls Unit" for the 15-foot brick wall that surrounds the prison yard. The initial inmate, William G. Sansom, was received at the Walls Unit in 1849 for cattle rustling. Elizabeth Huffman was the first female to be received in 1854 for infanticide. 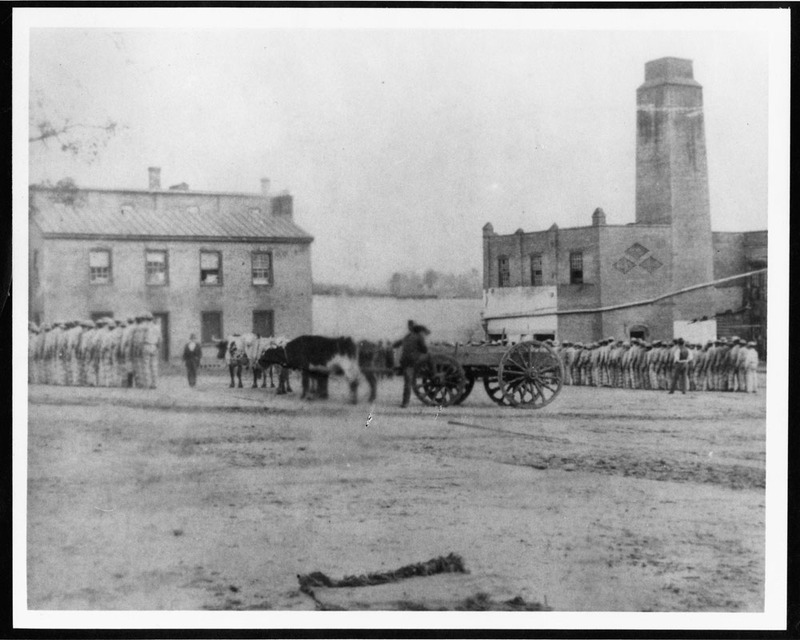 During the Civil War, the Wall Unit housed Union prisoners of war. The most well-known Union soldiers were those captured with the United States Revenue Cutter Harriet Lane who were taken prisoner in 1863 following a naval battle in Galveston Harbor. According to legend, Sam Houston visited the prisoners of war at the Walls Unit days before his death in 1863. In addition to being the first prison in Texas, the Walls Unit has also served as the state's official site for death row and state executions. The state took control of executions in 1924, when the electric chair was introduced. 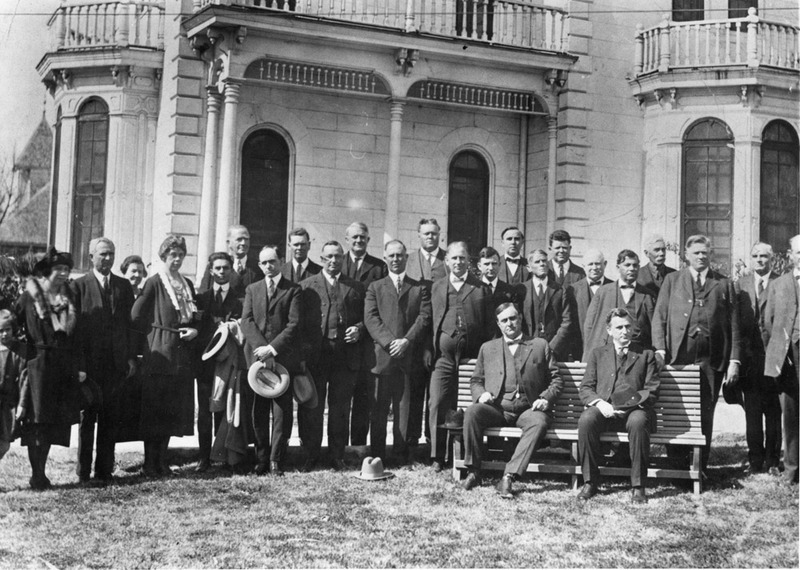 On February 8, 1924, Texas officials executed the first five prisoners to die by electrocution. The prison system continued to use the electric chair until 1964, when executions were deemed unconstitutional due to racial discrepancies in the enforcement of the law. The Texas Legislature later changed the legal statutes for execution, adopting the method of lethal injection, and the state of Texas resumed executions in 1982. On July 24, 1974, inmate Fred Gomez Carrasco led fellow inmates Ignacio Cuevas and Rudolfo Dominguez in the longest prison siege in Texas history. Within the education building of the Walls Unit, the three inmates took ten employees and five fellow inmates hostage with three pistols that had been smuggled into the unit. For eleven days, Carrasco kept the hostages within the education building. On the night of the eleventh day, Carrasco, Cuevas, and Dominguez attempted to escape. 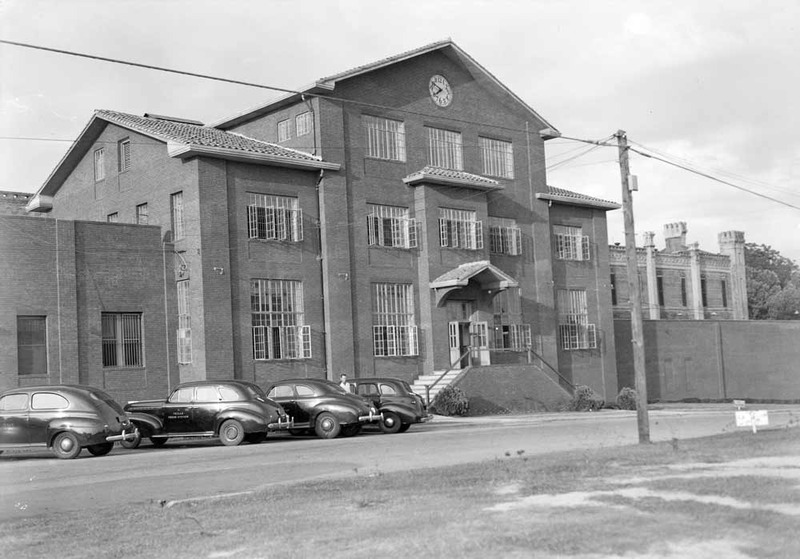 The inmates built a moving shield from blackboards and law books from the library in the education building. They forced some hostages to serves as human shields outside the barrier and others were handcuffed to the men and held at gunpoint. During the attempted escape a gunfight erupted and two of the hostages were killed and Carrasco and Dominguez also died. Cuevas would later be executed for his participation in the eleven-day siege. 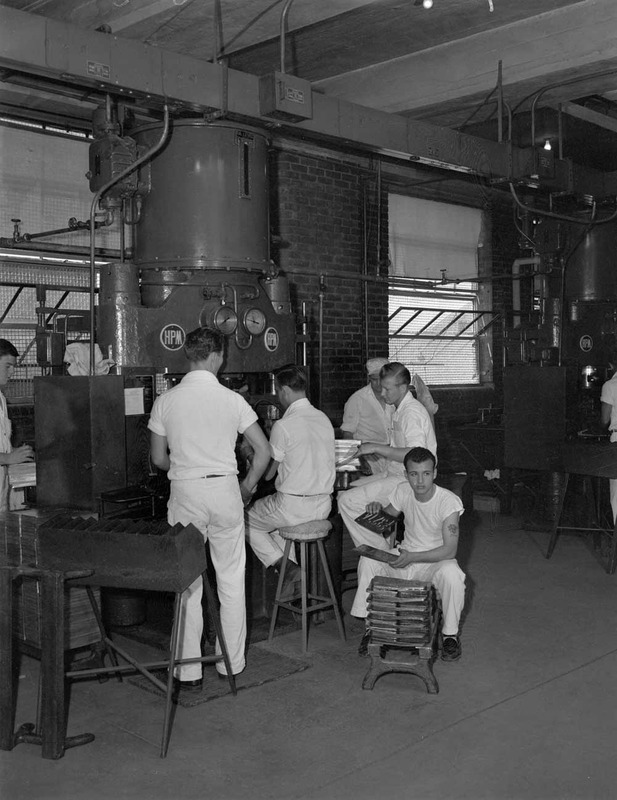 Inmates working in the Walls Unit License Plate Plant, circa 1949 ~ Source: Texas Department of Criminal Justice. 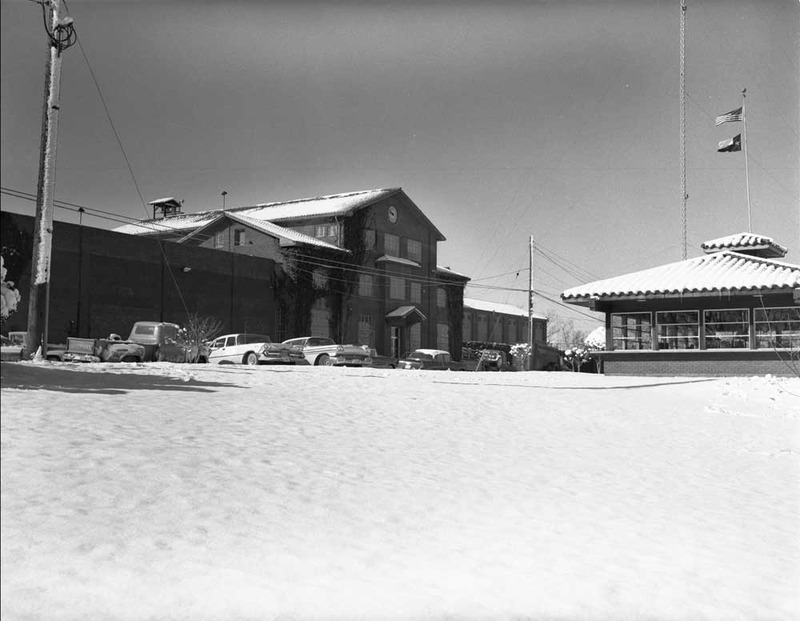 The front of the Walls Unit, circa 1960 ~ Source: Texas Department of Criminal Justice. 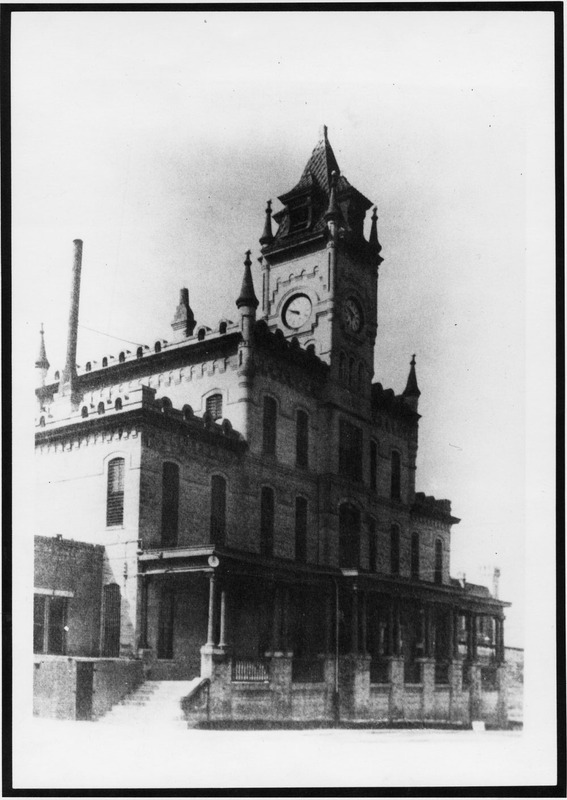 Elizabeth Neucere, “Texas State Penitentiary at Huntsville ,” East Texas History, accessed April 21, 2019, https://easttexashistory.org/items/show/41. James W. Marquart, Sheldon Ekland-Olson, and Jonathan R. Sorenson, The Rope, the Chair, and the Needle: Capital Punishment in Texas, 1923-1990. Austin: University of Texas Press, 1994.